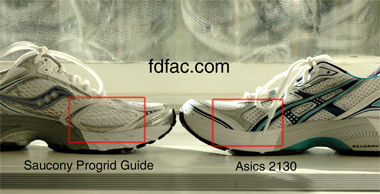 If you have a shallow foot then the ProGrid Guide may be the shoe for you. 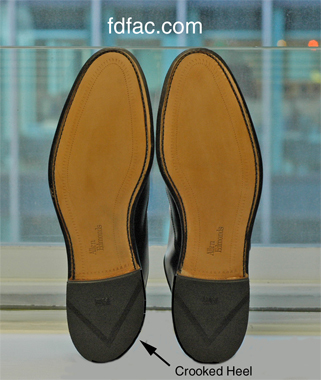 This is one of my favorite shoes because of it’s stability and fit, available in both medium and wide widths. 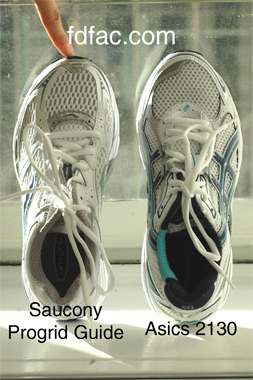 The Saucony Guide is similar to Asics 2130 but is around $10 less, which helps. It has a removable insole which can accommodate an orthotic and has mesh in the inside and outside of the forefoot which helps if you have bunions and need a little extra room here. It is torsionally stable (doesn’t twist) and has an inflexible forefoot sole which not only prolongs wear but also prevents excessive pronation or rearfoot collapse. I have always been a fan of Brooks Ariel for the wide, deep foot. The shoe is torsionally stable with a stiff heel counter and an inflexible forefoot sole. 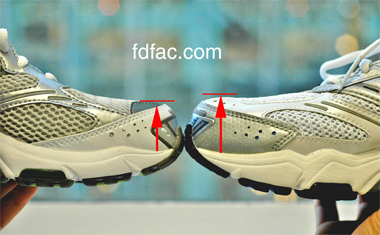 Recently Brooks changed the model which may or may not be a good thing depending on your foot volume. 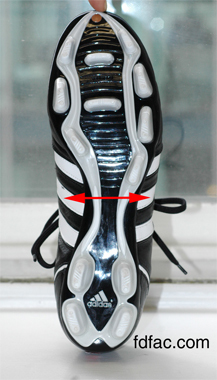 The first change is toebox depth. The old Ariel (left) is shallower than the new Ariel (right). If you have a deep foot than this will be great. It’ won’t be great however, if you’re wearing the old Ariel and it was already too deep in the toebox. The next change is overall length. The old Ariel is shorter, given the same size, than the new Ariel. 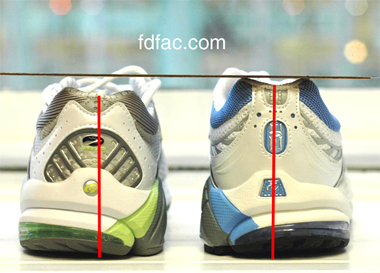 This only applies to the toebox length, as the heel to ball measurements remain the same in both shoes. 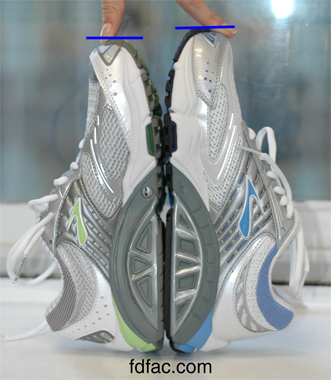 This will matter if your heel to ball is a 9 and your heel to toe measurement is a 7, because the extra toe box length may make the shoe uncomfortably long for you. The back of the shoe in the old Ariel is lower than the back of the shoe in the new Ariel. 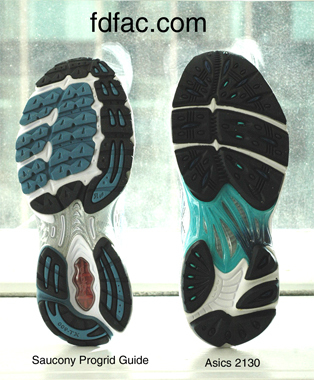 This change is generally a good thing, as the new Ariel will accommodate an orthotic as well as reduce heel slippage. In summary, the new Ariel is deeper, wider and longer than the old Ariel. For many people who wear this shoe, the changes won’t matter. However, if you try them on and it seems you’re swimming in them, you might want to try the Brooks Addiction which is also deep but a bit narrower. Hiking boots are notoriously wide and deep, which can be a huge challenge if you have a narrow foot. 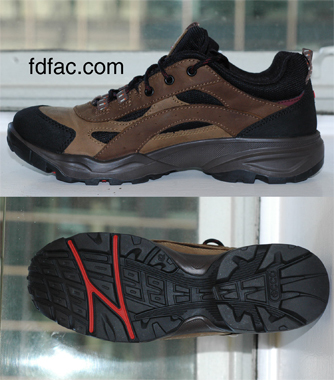 North Face Men’s Fire Road is one of the few hiking boots which are narrow and shallow. 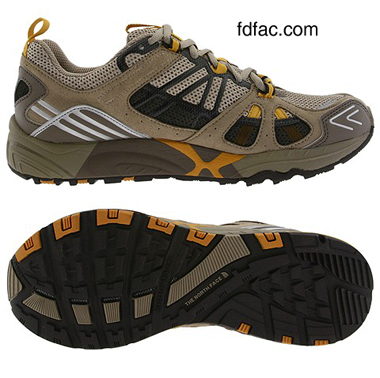 It’s also lightweight which is a plus, as Vasque hiking shoes, which are also narrow are a bit heavier. Comes in both men’s and women’s sizes. 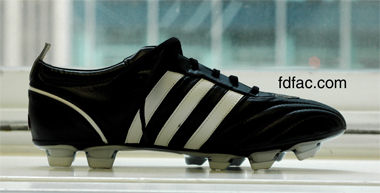 AR came in today with her new soccer cleats – Adidas adiPure. AR has a wide foot, so she wears men’s soccer cleats, which is a great idea for women who have trouble finding wide enough women’s cleats. 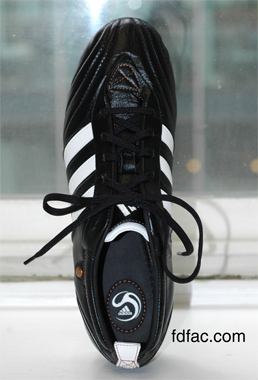 In addition to being wide, the adiPure is made with extremely soft leather which helps with fit. The shoe also has a removable sock liner which can accommodate an orthotic if you need it. Even though the width looks narrow based on the outsole, inside there is a wide insole which provides a great foundation for your foot, especially if it’s wide.